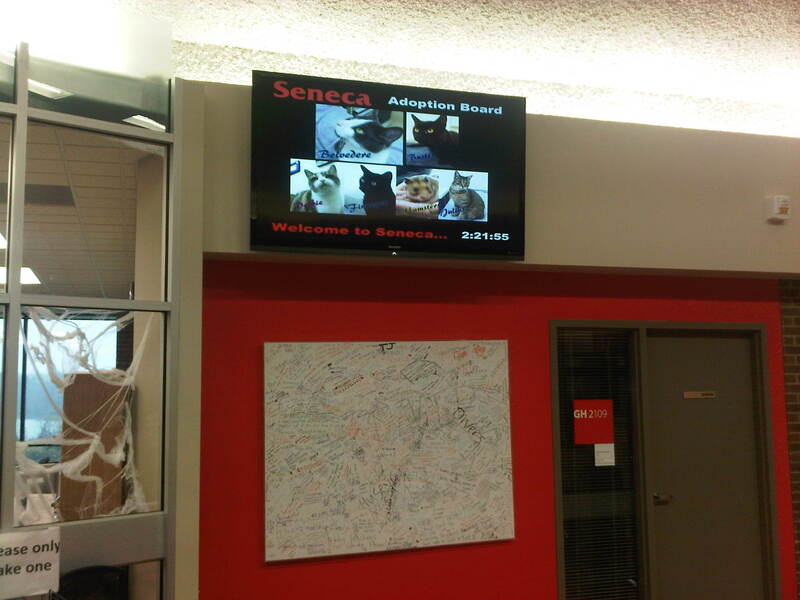 Digital signage is remotely controlled distribution and playback of digital content across networks of displays. 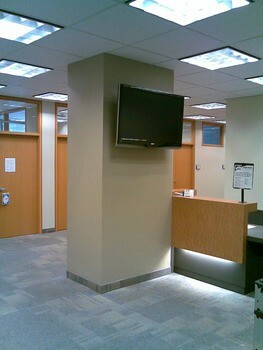 It is used for delivering visual messages at point-of-purchase, or at any other public venue. 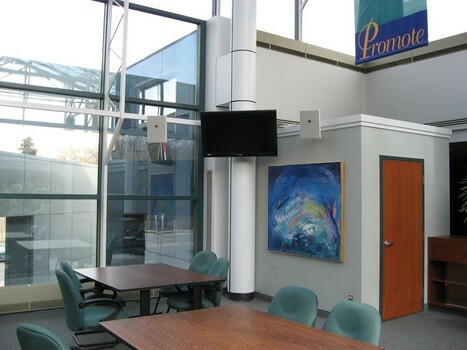 Digital signage is a result of the convergence between the information technology, electronic display devices and media industry. 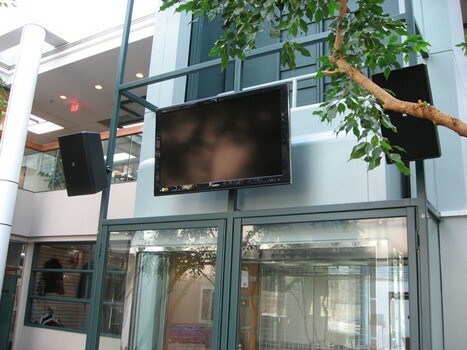 In the AV industry, digital signage is a huge growth area. 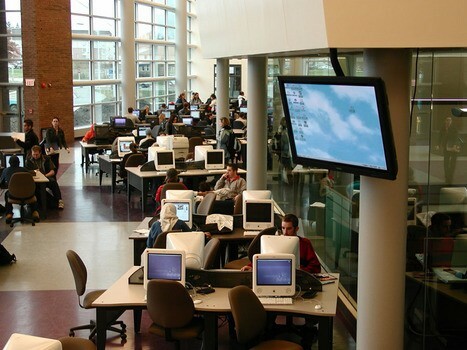 Many Universities, Colleges, schools, companies & retail store fronts are utilizing digital signage to share & communicate information via LCD/LED displays. The driving force behind the rapid growth of digital signage is an acute market demand for a means of communication that delivers more accurate targeting of digital messages with higher efficiency than traditional media.